One incident occurred in November and another on today’s date. In these cases both victims were attacked by a suspect identified as a black male, mid 30’s, 5’9” – 6’00”, medium build last seen wearing a black hoodie, and dark pants. Both victims were walking in the early morning hours between 3:00 am and 6:30 am. when they were attacked from behind. A struggle ensued and the victims were sexually assaulted and then robbed of their belongings in both incidents. The suspect then fled on foot in an unknown direction with the victims items. Read on for further details. If you have any tips, please call the anonymous tip line at 415-575-4444 or “Text-a-Tip” at Tip411. Include SFPD in the text. We’ve been fans of Dylan Bigby’s photography for a long time now. 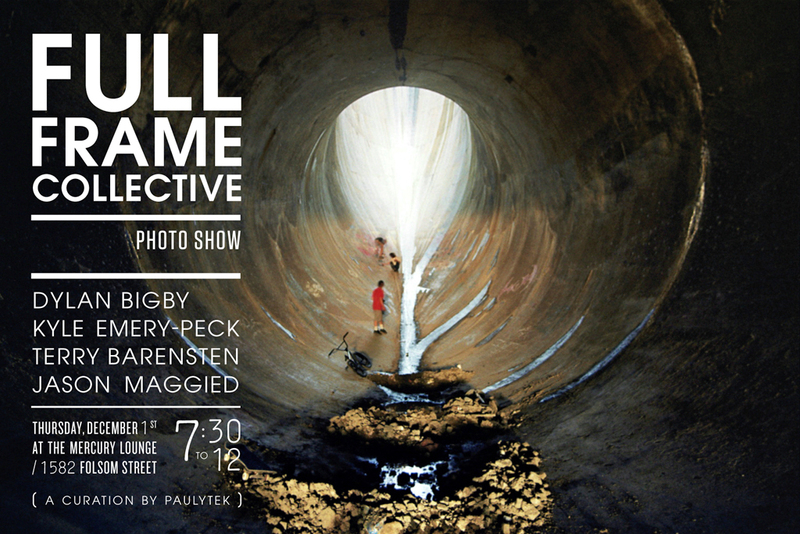 Now he’s a part of this group called Full Frame Collective, and their first ever photo show is tonight at Mercury Lounge. There’ll be photos, video and beats, and probably a lot of bikes out front. The fun starts at 7:30. This weekend is the annual SF Bike Expo at the Cow Palace, for all things bike. Watch some crazy BMX and fixed gear demos, see local designers (such as the gang from Nooworks) showcase their newest products at the Pedal Savvy fashion show. For the first time, the Expo is going to be two days instead of one, so you have more time to check out the giant swap hall or learn to go build your own bike. 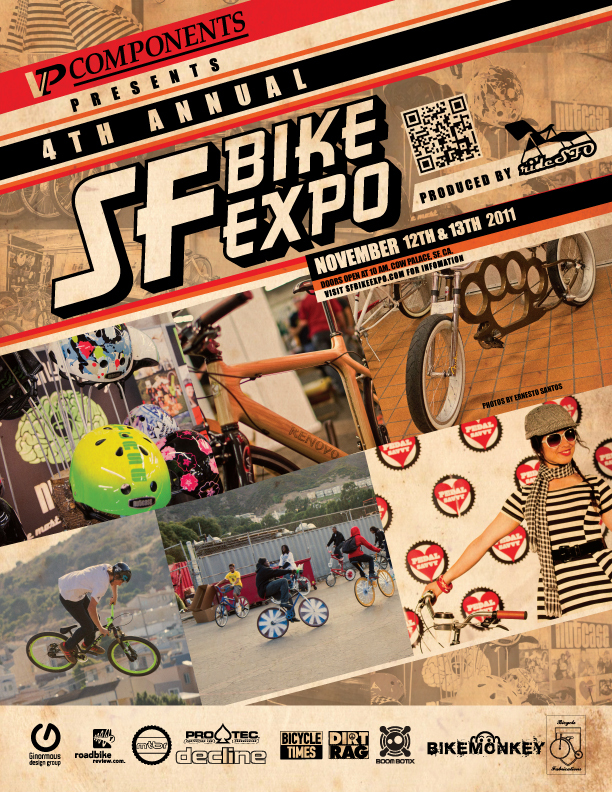 You can buy tickets at Pushbike, or check out the SF Bike Expo website for tickets and more details. If you want to ride down there (which you should! ), there will be a group ride leaving from Mission Bicycle both mornings. The shindig starts at 10am both days. 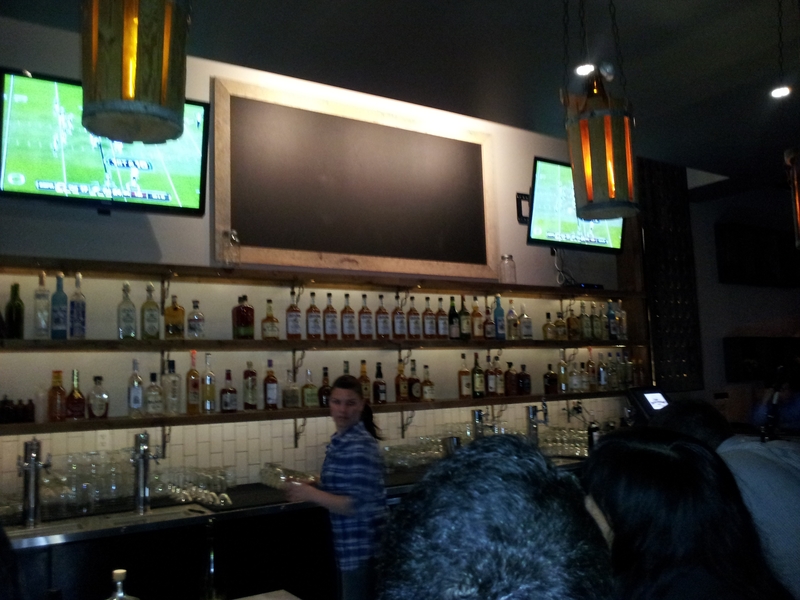 Southpaw BBQ, finally set to open tomorrow, had an “Industry Night” soft opening on Monday. I was able to try their pulled pork shoulder that you could throw on a slider and mix with a bunch of sauces, as well as some of their house-made blue cheese chips. Drink-wise, I snagged a modded whiskey sour with a ginger infusion — really smokey and good — and the Sazerac, which had some sort of toasted lemon twist. The bartenders know what’s up with whiskey, which is always a bonus. 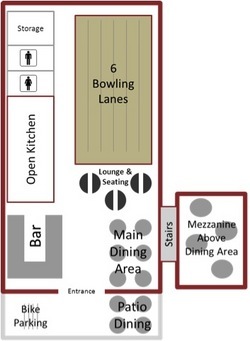 The spot has a long table in front, about 5-6 small tables plus bar seating. You can see right into the kitchen and watch the cooks prep the food, and the exposed brick makes it cozy, plus they have two flat screen TVs to enjoy. If I wasn’t having my birthday at Jack’s tomorrow, I’d be back in there first thing, but I’ll definitely roll back next week and try more barbecue. We’ll have a special deal on Widmer Brothers beer and ARTCRANK glasses to benefit the mighty San Francisco Bike Coalition — the largest city-based bicycle advocacy group in the nation. 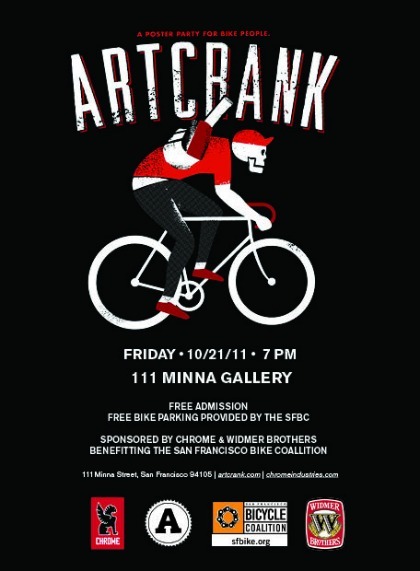 And this just in: CHROME is putting together custom messenger bags with designs by ARTCRANK artists that will be raffled off at the show, with all of the proceeds going to support the SFBC. 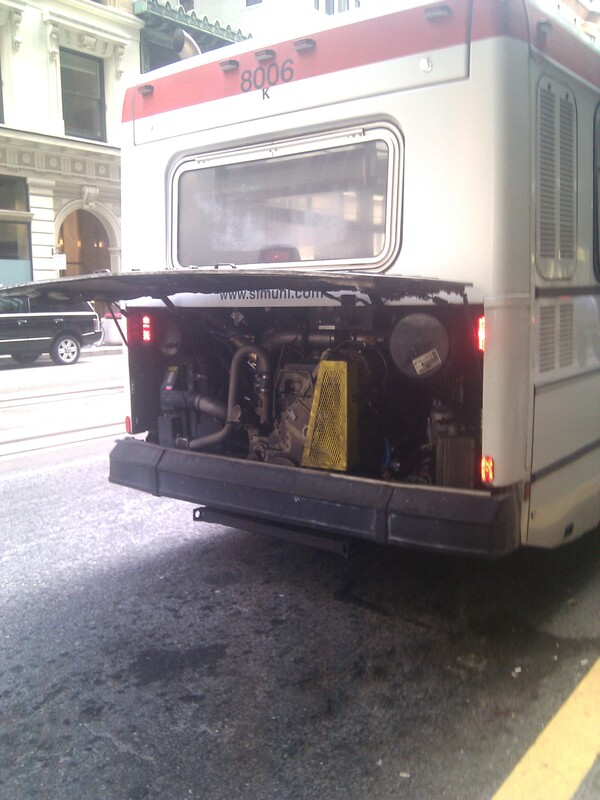 The San Francisco Municipal Transportation Agency has every intention of spending a few years and untold dollars creating its own, more robust version of the tool. But the team hacked together the basic parameters of the SMART Muni app in a 48-hour stretch in late July, fueled by pizza and beer. It’s nice to see hand sanitizers popping up outside bodegas around the Mission (like this one on Folsom) and I suppose it makes sense to advertise another sanitization product on it, since you’re already thinking of germs anyways. 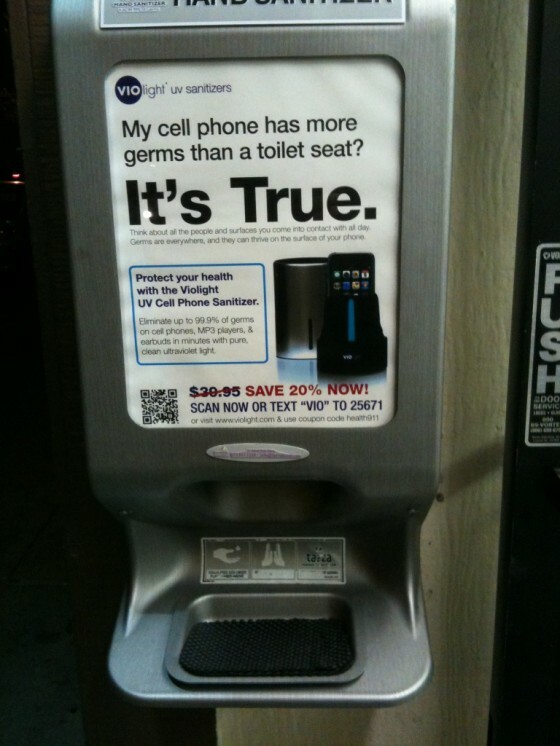 Cell phone sanitization makes perfect sense, because we’re all constantly pressing them to our gross faces, and let’s be honest, who hasn’t dropped their cell phone in the toilet at the Uptown, amiright? JB’s bike was stolen yesterday. Pictured above, it has a black deep V to Suzue carbon hub, Deda oversized bullhorns, and a black Thomson post. If you’ve seen it, holler at him or us! 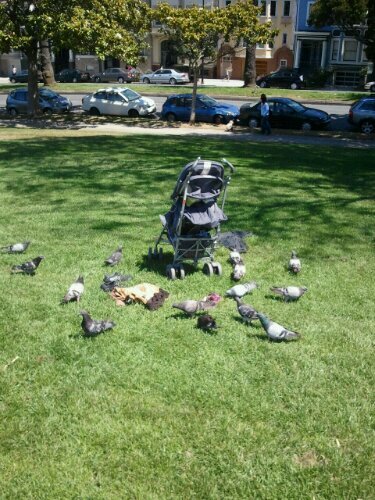 Abandoned baby stroller, a pile of clothes, a gaggle of pigeons. Remember when there was all this talk about babies invading the Mission? I think their time may have come and gone.